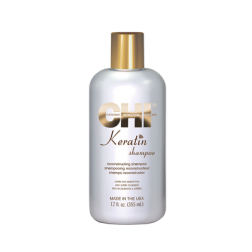 Keratin Shampoo is free of Sulfates, Sodium Chloride, and Paraben. 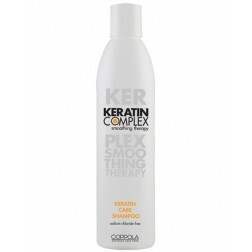 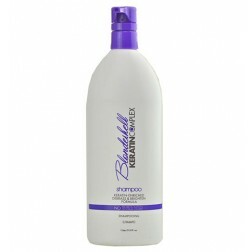 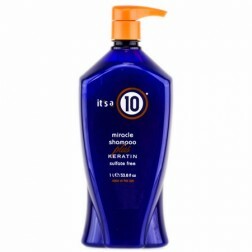 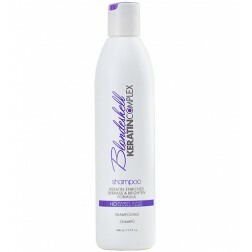 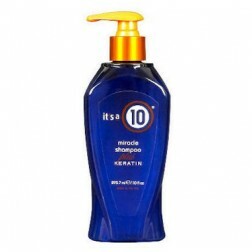 Keratin Shampoo is designed to protect your hair's natural keratin. 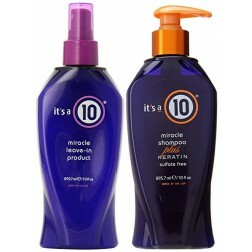 Ideal for all hair types. 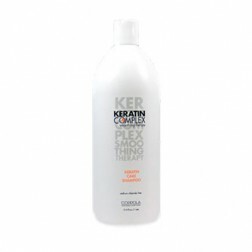 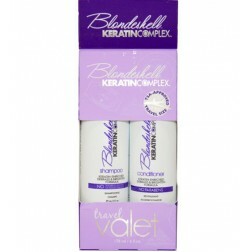 Perfect for Keratin-Treated and Color-Treated hair.